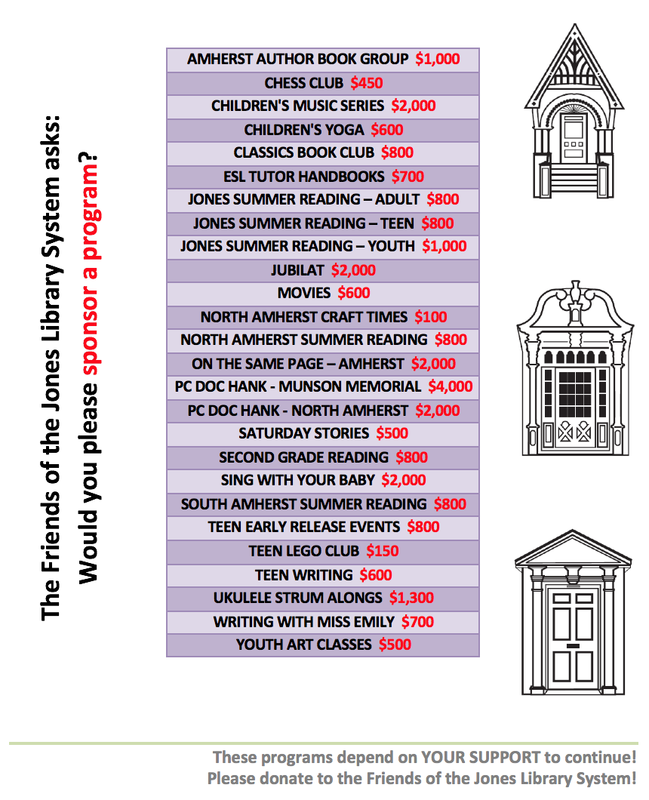 Friends of the Jones Library System News: Museum Passes all over New England! Museum Passes all over New England! Are you aware of all the museum passes that the Friends sponsor for patrons of the Jones? You can pick up the passes, or reserve a pass for the date that you're planning to visit one of the museums, at the Children's Desk in the Jones Library. Here's the list. Click on any museum to go to the institution's home page to check on hours, exhibits, directions, etc. Start exploring all the wonderful resources in and around Amherst!